The lineup includes three wines. New York–based Seaview Imports has added a New Zealand producer to its portfolio. 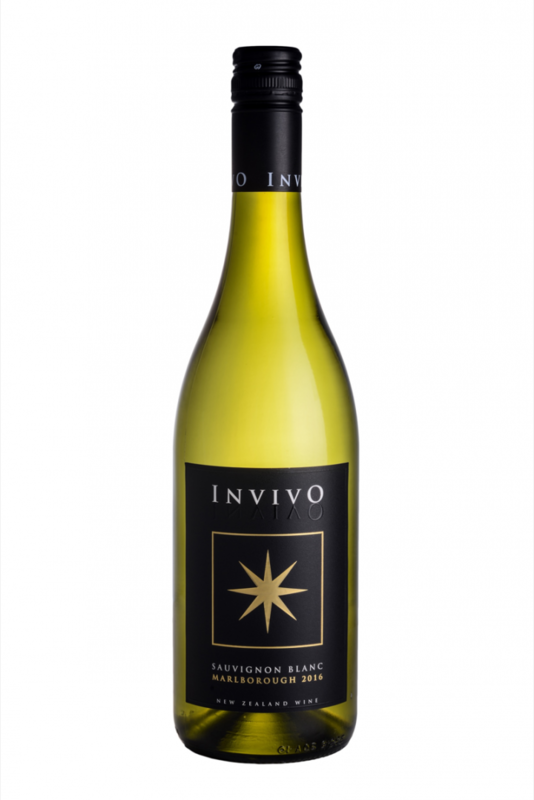 The Invivo Wines lineup includes a Sauvignon Blanc ($19 a 750-ml. ), Pinot Noir ($40) and special-edition Graham Norton’s Own Sauvignon Blanc by Invivo ($19). The wines are available in New York, New Jersey, Connecticut and California. For more information, visit Invivowines.com.